Steve, an Air Force brat, was born in Arizona and lived all over the world until 1979 when his family settled down in Melbourne, Florida. After graduating high school, he furthered his education receiving his B.S. Degree from the University of Central Florida where he majored in both Engineering and Business. He spent many years as a financial planner before venturing into the health care industry where he focused on medical sales for companies using cutting-edge technology. His desire through the years was to create enough financial independence that he could eventually have the opportunity to become his own boss. He accomplished this and entered into the restoration industry buying and flipping homes, some uninhabitable, in Florida, California, and Georgia. 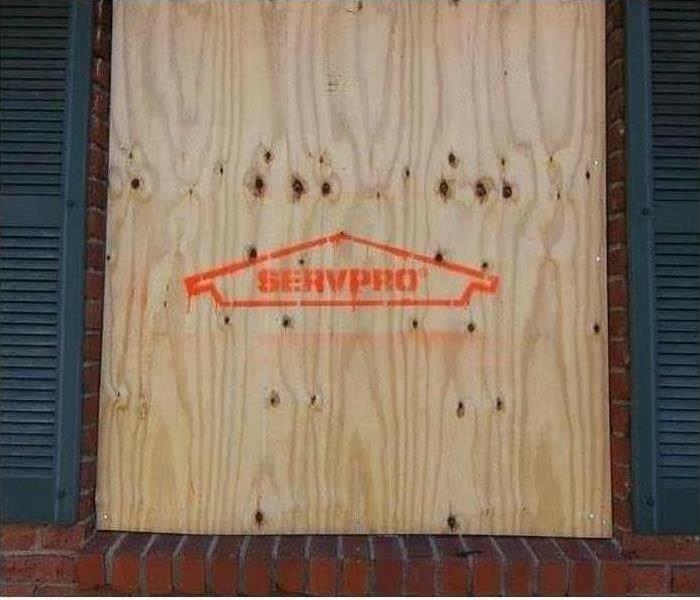 After a few years traveling around the country, he decided it was time to buy a business that would allow him to use his talents to not only restore homes, but assist people in their time of need. Also arriving to Florida in 1979, Mary Ann moved from New Jersey to the sleepy little town of Cape Coral with a population of 20,000. After graduating from Cape Coral High School, the only high school in town, she attended the University of Central Florida majoring in Elementary Education. Although she does not have Steve’s background in the remodeling and restoration industry, she has developed strong community ties as a teacher in the School District of Lee County and the City of Cape Coral Charter Schools for over 23 years. The empathy and care needed to assist students and families has more than prepared her for this second career. SERVPRO® allows her to help people, many elderly, who are overwhelmed and dealing with a traumatic loss or disaster. Mary Ann and Steve have resided in the Lee County, Cape Coral area since their marriage in 1993. Their three children are also actively involved in the community through volunteer work, sports, and school. 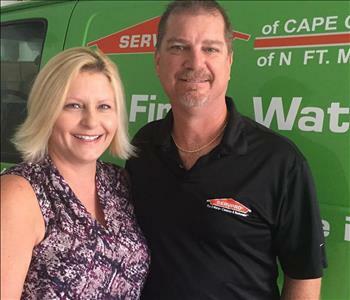 Purchasing a company such as SERVPRO® has been a goal for both Mary Ann and Steve since they met in college 27 years ago. When researching companies to invest with, SERVPRO®’s values, ethics and commitment to the community were a perfect match. Hiring quality people, providing excellent customer service and maintaining fairness - “Do unto others as you would have them do unto you” - have all contributed to their SERVPRO® success.